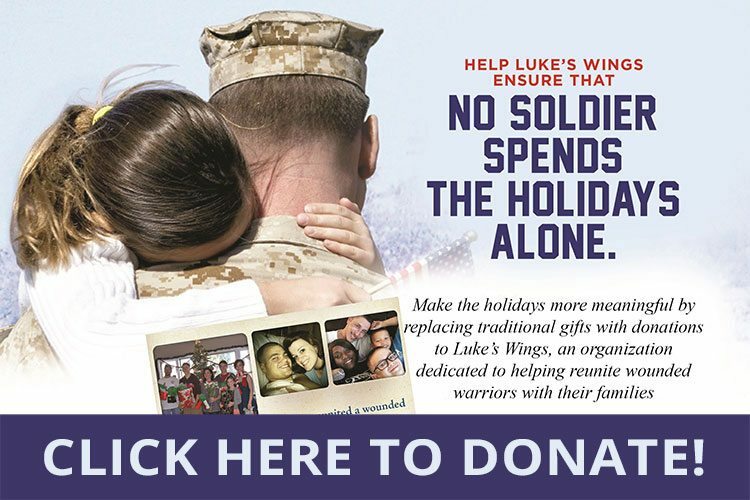 Home / News / Luke’s Wings kicked off our Veteran’s Day celebrations with our friends at Combined Insurance! On November 8th, Luke’s Wings and Combined Insurance hosted the Veteran Employment Summit and Panel Discussion in Chicago, IL. 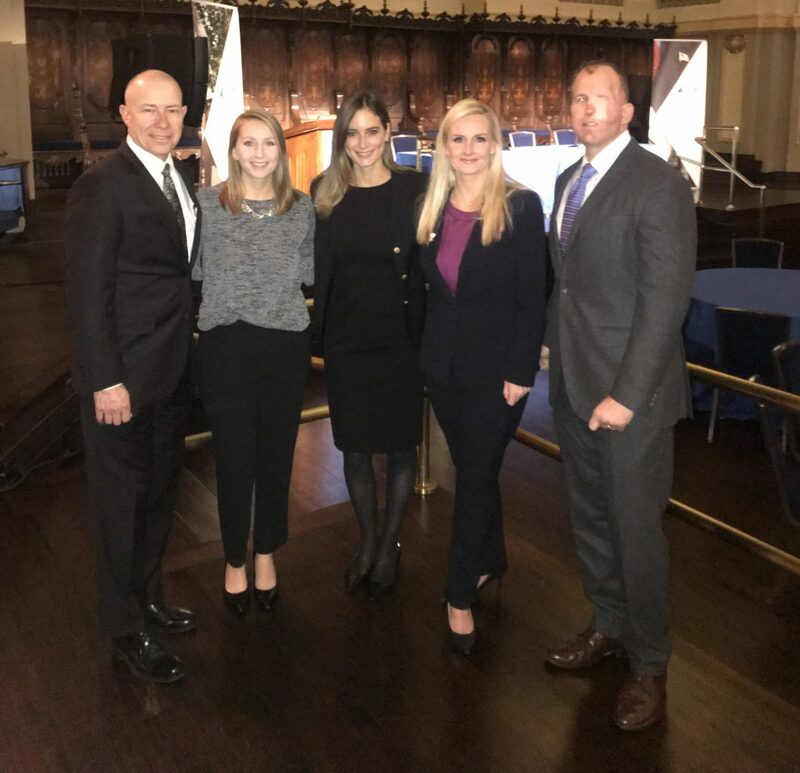 The event was held at the beautiful Murphy Chicago and featured a networking breakfast with other top-military friendly employers in the Chicago area as well as a panel discussion on current veteran topics. 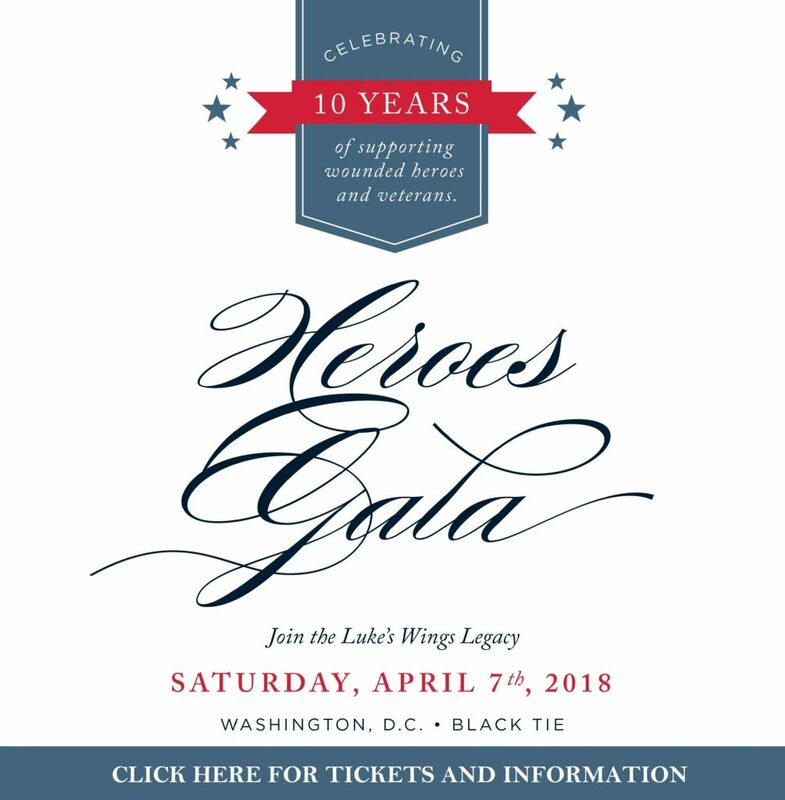 Luke’s Wings Executive Director, Lindsay Gill, opened the event by sharing our mission of reuniting wounded, ill and injured service members and their loved ones during recovery and rehabilitation and introduced keynote speaker and Luke’s Wings beneficiary, USMC Gunnery Sergeant Edward Schrank (Ret.). Gunnery Sergeant Schrank, a five time head and neck cancer survivor, prepared a speech about “what it means to be a veteran” in the corporate world – a suitable topic for the morning’s event. We were joined by panelists from U.S. Department of Labor Veterans Employment and Training Services, Road Home, Walgreen and Victor Tech! Combined Insurance was recently voted as the nation’s number one Military Friendly Employer in the “over $1 billion” revenue category by VIQTORY. 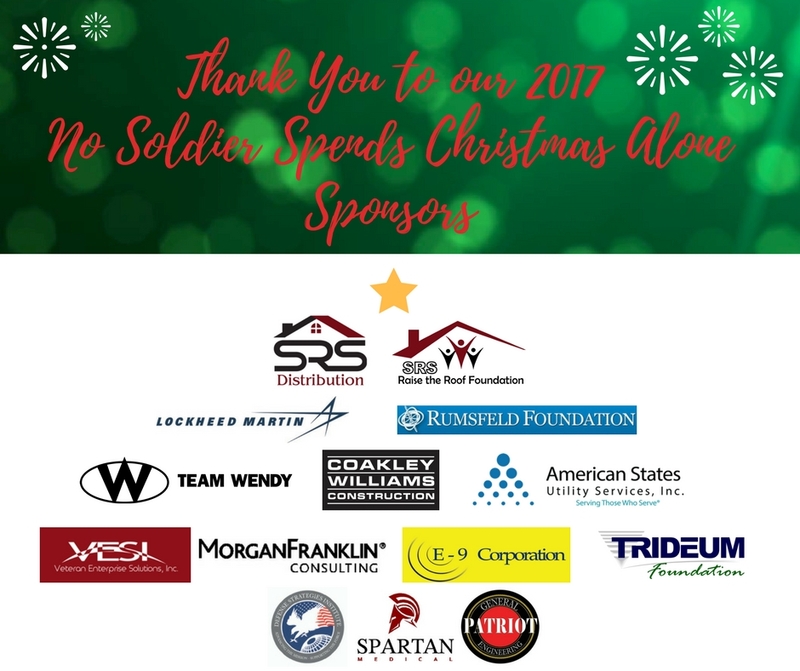 In addition to being named a top military friendly employer, Combined Insurance supports military focused charities, including Luke’s Wings, throughout the year. Joined by other top military friendly employers and supporters of the military community, our team was thrilled to share our mission with a new audience so close to Veteran’s Day, but not before we tried some famous deep dish pizza! From left to right: Bob Wiedower (Combined Insurance), Dakota Bierly (Luke’s Wings), Lindsay Gill (Luke’s Wings), Melanie Lundberg (Combined Insurance), Luke’s Wings beneficiary USMC GySgt Edward Schrank.